After what feels like a torturous wait, Battlefield 1 is finally here. 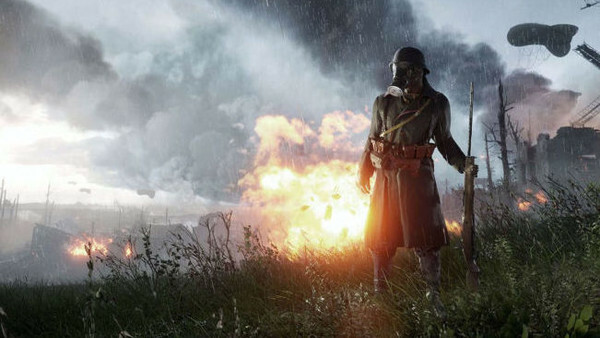 Moving the franchise to the frontlines of World War 1 for the first time in blockbuster gaming history, DICE has completely revamped their multiplayer shooter from the ground up. And after spending probably too many hours playing through the trenches in the game's brand new multiplayer modes (as well as the excellent campaign), I think I've finally got the hang of EA's flagship title. Because although the game is an absolute thrill to play, you'll probably spend the first few hours running around like a headless chicken. 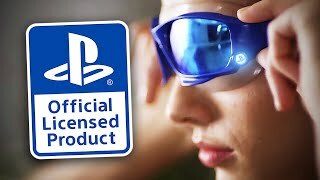 Even veteran Battlefield players will be in the dark on some of the new systems and even returning mechanics, due to DICE tweaking and altering almost everything since Battlefield 4. And although you'll probably be told to just "git gud", getting blown up for the fifth time by an enemy tank without understanding the ways you can fight back isn't fun, and could sadly turn both new and returning players away from EA's best shooter to date before they even have a chance to get properly acquainted with it. So if you don't want to be the guy tripping over himself and instead want to be the badass leading the charge, then these must-know tips will be enough to give you a head-start as you jump into Battlefield 1 this weekend. See you in the trenches.